In February 2018, Saudi Arabia announced plans to host its first-ever Arab Fashion Week, bringing together models, designers, trendsetters, and industry experts in the capital Riyadh. 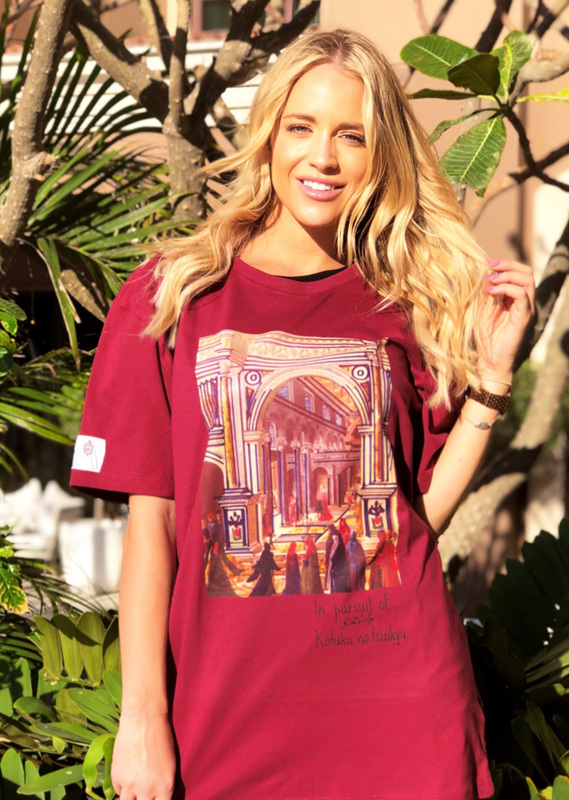 In many ways, this landmark event was seen by many as a culmination of efforts that have been made – and continue to be made – by the Kingdom to support and grow various facets of its artistic community such as fashion designers, particular female figures. Today, within the efforts being made to nurture cultural and artistic production in Saudi Arabia, the country now has a number of up-and-coming brands with a unique identity that celebrates the country’s rich diversity such as A For Anonymous newly founded by Mariam Nihal. 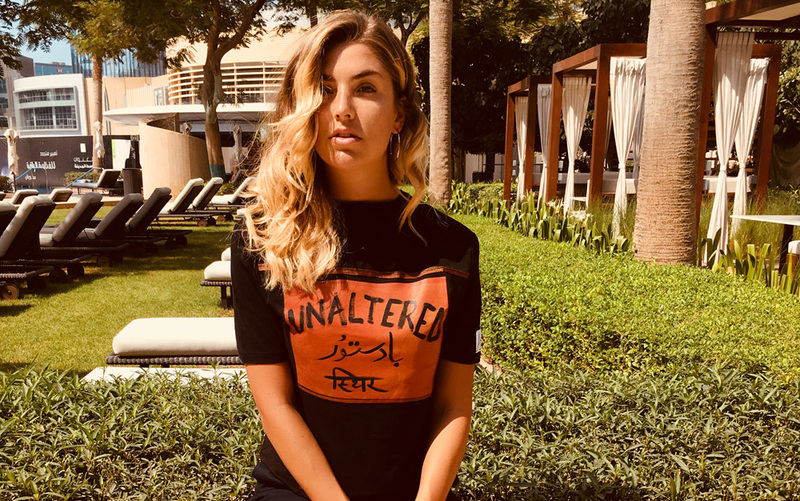 An eclectic unisex streetwear label, A For Anonymous debuted its first collection this year, featuring a range of beautifully designed, 100 percent cotton t-shirts fit for women and men. 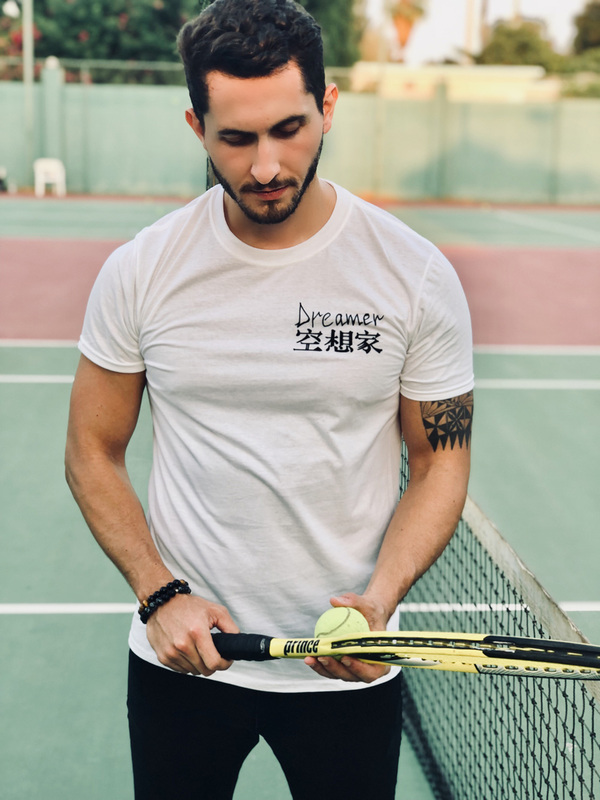 Each made in Saudi Arabia, the tees feature a distinct combination of hand-painted motifs, striking graphics, and popping calligraphy, merging languages such as Japanese, Sanskrit, and Arabic to create exquisite pieces of wearable art. In addition, the brand as a whole, from its inception to philosophy, to execution, focuses on providing an experience that is personal and unique for the wearer. That is why there are only a limited number of each design of A For Anonymous tees. For now, Nihal's debut collection for the brand can be found at General 3am at Dubai Design District, Building 6.